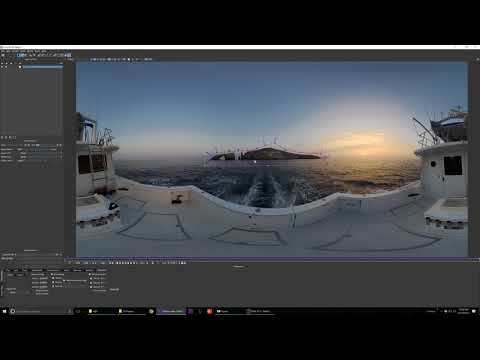 Matt Celia from Light Sail VR reviews Mocha’s latest tools, his Mocha workflow, and why it’s become a “game changer” for him in this review on Immersive Shooter. Watch the review to find out how Matt uses Mocha for stabilization, roto and insert tools, and why he is excited about its support for stereo workflows. He also discusses the VR Tools available in Continuum 11. Read the full written review: Why Mocha VR is a must-have tool for VR filmmakers.